If you've been reading along for a while then you know that I love finding natural alternatives for different beauty products. One of the easiest places to swap your beauty products for something you can find in your kitchen is when it comes to washing your face. There are several food products that have a list of benefits when it comes to face care, and can even work better than the pricey cleansers you're most likely using. Here are a few items that you probably already have in your kitchen that will give you a glowing complexion. Coconut oil is a favorite of mine for many different beauty purposes. It works wonders as a cleanser, as using oil is the best way to dissolve the oil on your face. It's also a great way to cleanse your skin without over drying it, which is very important this time of year. During the late fall and straight through winter I switch out my typical cleanser for coconut oil when I feel my face getting a bit dry. It really helps your skin to retain moisture, and I typically like to use this method on chilly mornings. 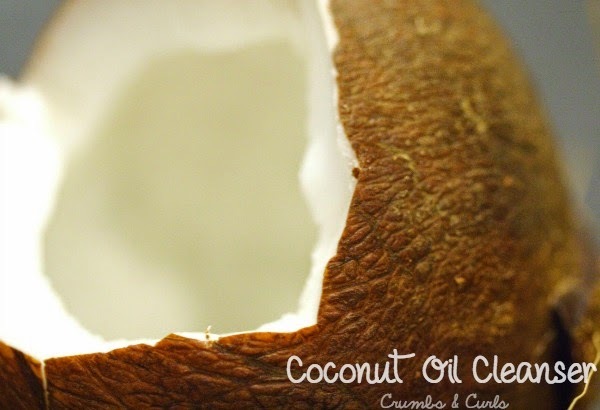 To use it as a cleanser you will need coconut oil, a wash cloth, and to have removed your makeup first. Take enough coconut oil to cover your face, rub it between your hands to warm it so it becomes a liquid, and apply to your face, massaging in a circular motion. Take the washcloth and run it under the warmest water your skin can handle, and wring it out. Take the moist cloth and lay it over your face for thirty seconds to one minute; this steams your skin and allows the pores to open up. Remove the cloth and gently scrub your entire face with it in a circular motion. Finish by splashing some warm water on your face. Dry, then use toner and moisturizer as normal. Using milk as a cleanser is my latest obsession. Lately my skin has been crazy dry and flaky, but nothing I've tried has helped! 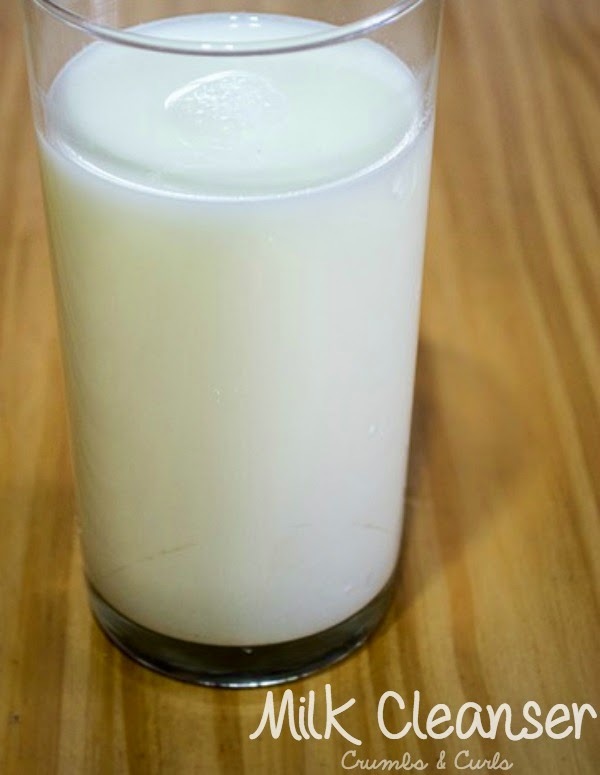 I saw somewhere that using milk instead of cleanser is the best way to get rid of dry, flaky skin on your face because the lactic acid in the milk helps to exfoliate and the fat in the milk will moisturize the skin. In addition you apply it with a washcloth, which also helps to exfoliate. After just one use my skin looked significantly better, and after using it several times it has made my skin glow. If you only try one thing from this list, this absolutely has to be it! To use it as a cleanser you need a few ounces of 2% or whole milk in a glass, a wash cloth, and to have removed your makeup first. Dip the washcloth in milk and apply it to your face gently scrubbing in a circular motion, dip the cloth in milk repeatedly as you cleanse your whole face. When you are finished splash your face with lukewarm water. Dry then use toner and moisturizer as normal. Using sugar as a scrub is one of the most well known natural beauty hacks out there. I've been using this mixture for years to smooth my skin, when it was looking a little lackluster. It combines the benefits of milk mentioned above, with the extra scrubbing power of brown sugar. 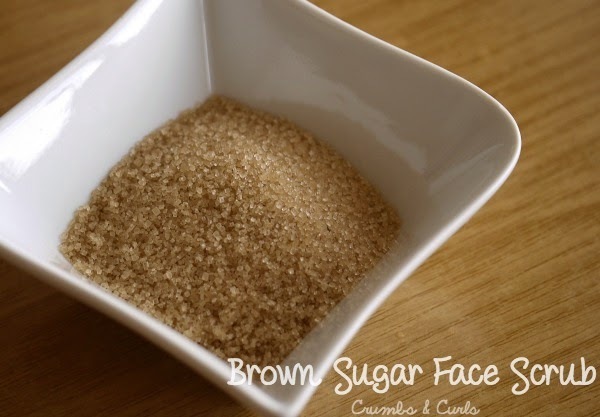 To make the scrub mix 2 tablespoons of brown sugar and 1 teaspoon milk. Make sure to remove your makeup before using the scrub. Apply the scrub to your face in a gentle circular motion, do not scrub your face too vigorously. After scrubbing your whole face, rinse off with warm water. Dry and use toner and moisturizer as normal. 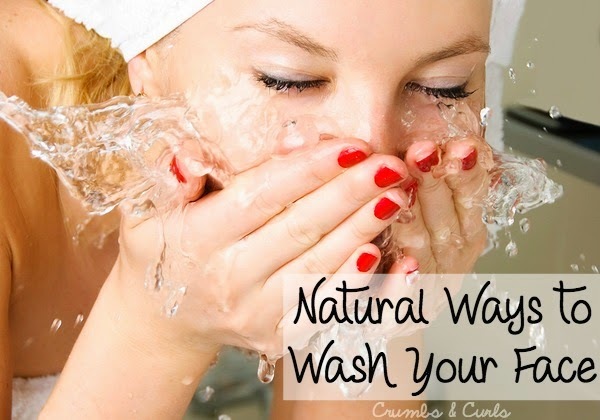 These are my favorite ways to naturally wash my face. Do you use any cleanser alternatives not listed here? If you do share below, I would love to try them! 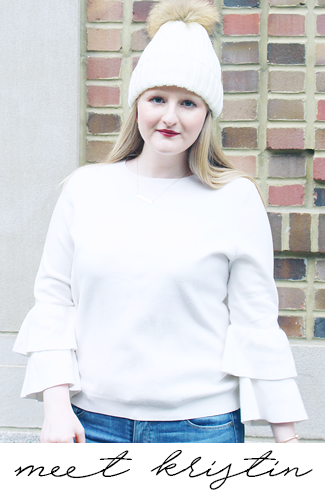 Today I'm linking up with Confident Twosday and Stylish Tuesday. Thanks for the tips! I love using coconut oil as a makeup remover and then a second time around as a cleanser. Nothing gets waterproof eye makeup off like coconut oil for me! I've never heard of using milk as a cleanser before...I have to try it! My skin has been so flakey since returning to the west coast, I feel like a reptile! It's horrid!